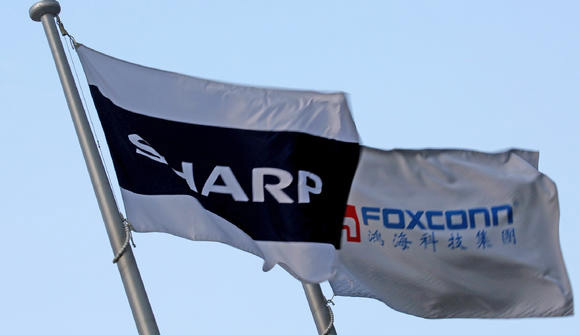 It appears Foxconn and Sharp still have plans to create thousands of jobs in the United States by opening an LCD manufacturing plant, as per one Sharp executive. No final and formal decisions have been made about whether or not the physical manufacturing plant will actually go ahead in the U.S., but it is still very much “on the table” according to the well-placed Sharp executive which will be music to the ears of President-elect Donald J. Trump who has been critical of companies like Apple opting to manufacture abroad. 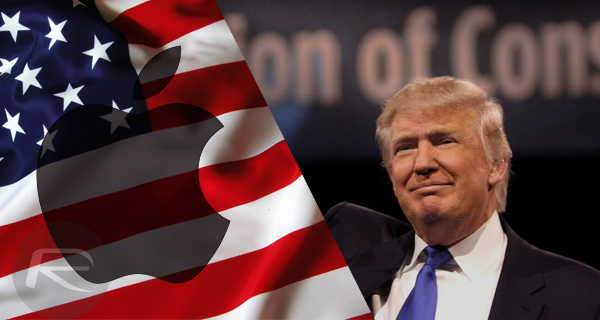 The incoming President has been an outspoken critic of the fact that major U.S. companies like Apple take the opportunity to reduce manufacturing costs by building their products in Asia rather than in the United States. Hon Hai Precision Industry and its Japanese subsidiary Sharp have begun studying the possibility of building a liquid crystal display panel plant in the U.S. With Trump urging American manufacturers to bring operations back to the U.S., Hon Hai is considering production in the U.S. due to its huge market for TVs and other home appliances. If that plant does come to fruition, then it’s likely that production would focus on LCD panels for television sets and home appliances, although there is a very real possibility that Foxconn would explore the potential of bringing its iPhone manufacturing operations to the same location if it becomes financially and logistically feasible for the business and its partners. Additional information about the plant is currently unknown, likely because plans haven’t been finalized, but internal sources have suggested that Sharp could look to spend around the $8 billion mark to build the location should it be given the green light. Both Apple and Foxconn have existing locations in the United States, albeit on a very small scale compared to the proposed plant. It remains to be seen if Donald Trump stays true to his word and puts the “very large tax cuts” in place to entice manufacturing back to the U.S.
He’s just trying to take credit for stuff he had no bearing on. Like Fiat and Ford.